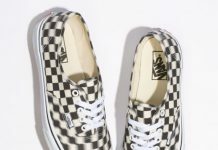 Vans might just be the most resourceful sneaker company around, as they without fail never cease to improve and redesign classics with the most basic yet effective of twists. 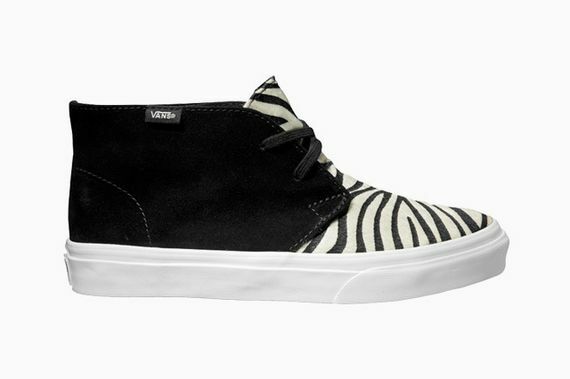 Featuring a unique Zebra patterned forward upper, this pair of kicks truly doesn’t look like a pair of Chukka’s, but that silhouette is hard to miss, something the folks at Vans managed to do with a simple yet effective design. 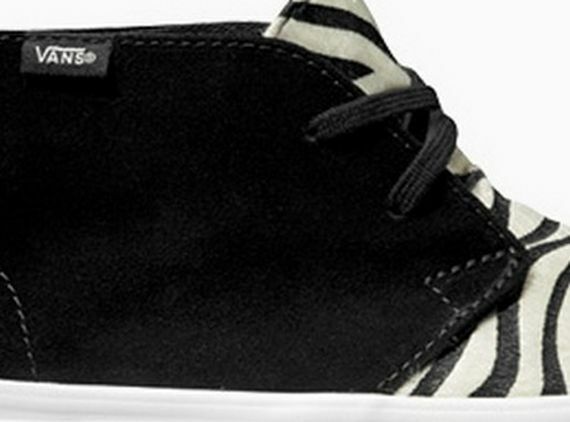 These are expected to hit shelves at select Vans retailers soon. 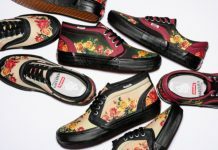 For future release info on these and other sneakers join the club and get in tune with our Facebook, Twitter and Instagram. More photos after the jump.